The Star One C4 satellite was ordered in 2012 from Space Systems Loral by Star One S.A.. The satellite will feature 48 Ku-band transponders. 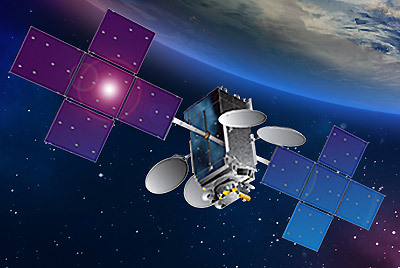 Star One C4 satellite will be co-located with Star One C2, increasing the Ku-band capacity at that position, ensuring the coverage of the entire Brazilian territory and the expansion of the service to the Western South and Central America, as well as Mexico and mainland United States.